Our total revenue crossed the magical $1 Billion mark in 2013 and is growing further every year! We have over 60,000 employees in Bangladesh with diverse backgrounds. We pride on having very low employee turnover and excellent rapport between management and workers. According to ILO, we are the third largest employer in Bangladesh. In 1997, started our illustrious journey with Noman Group. Today, we boast 18 years of solid experience in the textile industry. We have 28 subsidiaries with the most prominent one being ZABER & ZUBAIR Fabrics Ltd. 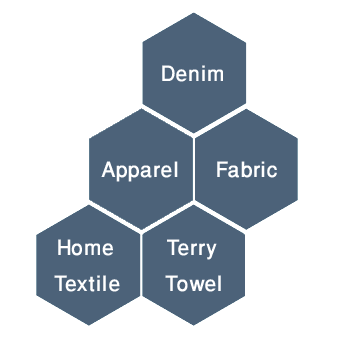 In the woven segment, Z&Z is currently the largest in the world.